Legitimate businessman and U.S. President Donald J Trump wants payback. Trump aims to raise taxes on those big urban states that did not vote for him -- like Illinois, New York, California. 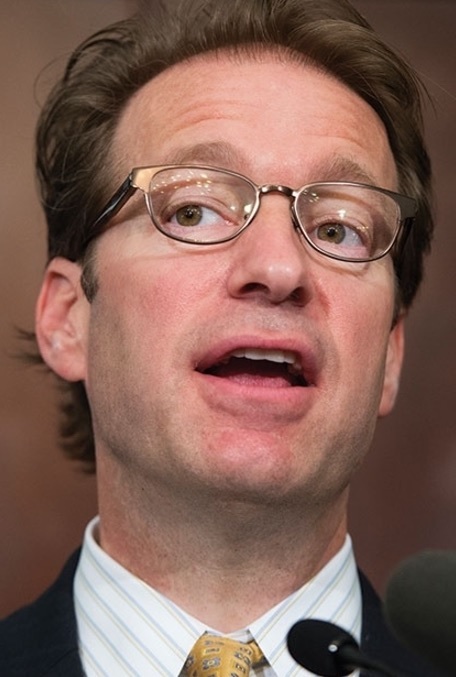 On December 4, 2017, Peter Roskam of Wheaton, Illinois, has been picked as one of the negotiators by Congressman Paul Ryan for the notorious "tax bill and jobs act", passed by the House and Senate recently, that screws the poor and middle class, by giving massive tax breaks to corporations and the filthy rich. Peter Roskam, it goes without saying, is one of those minions burning the midnight oil to ensure that Trump's tax bill becomes law before Christmas. 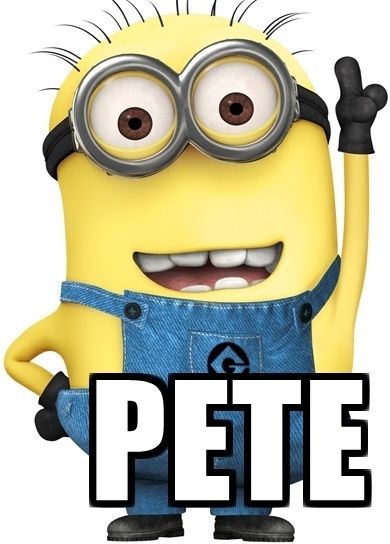 For the love of Pete, not another hilarious LakeCountyEye Double Vision™! Note to Ops: Imitation is the sincerest form of flattery. In Mexico What is the Word for AWOL? Iran Nuclear Deal: Is War Back on the Table?